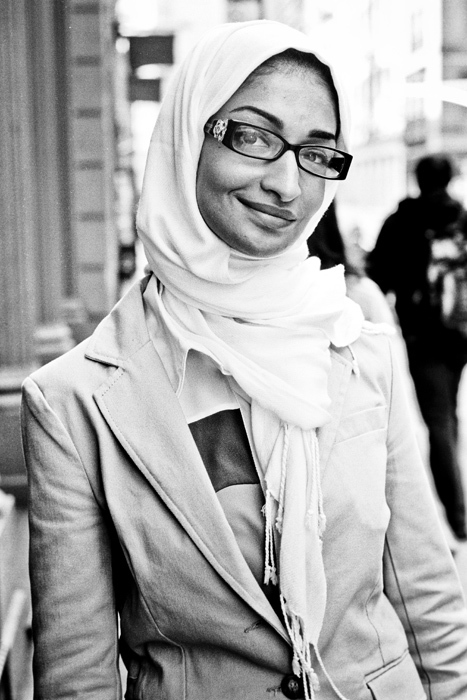 Categories: Women | Tags: fashion, new york city, photography, street portraits, woman | Permalink. Categories: Women | Tags: fashion, new york, photography, street portrait, woman | Permalink. 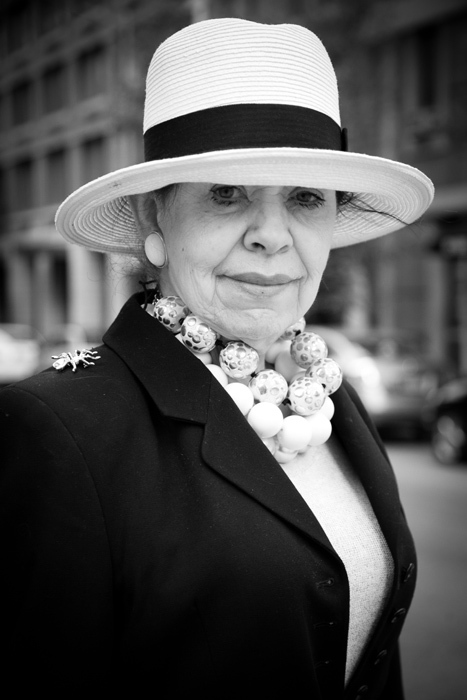 Categories: Uncategorized | Tags: fashion, manhattan, portrait, upper east side, woman | Permalink. Categories: Uncategorized | Tags: manhattan, new york, photography, soho, street portrait, woman | Permalink. Categories: Uncategorized | Tags: fashion, new york city, soho, street photography, street portrait, woman | Permalink. Categories: Women | Tags: fashion, manhattan, new york, photography, soho, woman | Permalink. 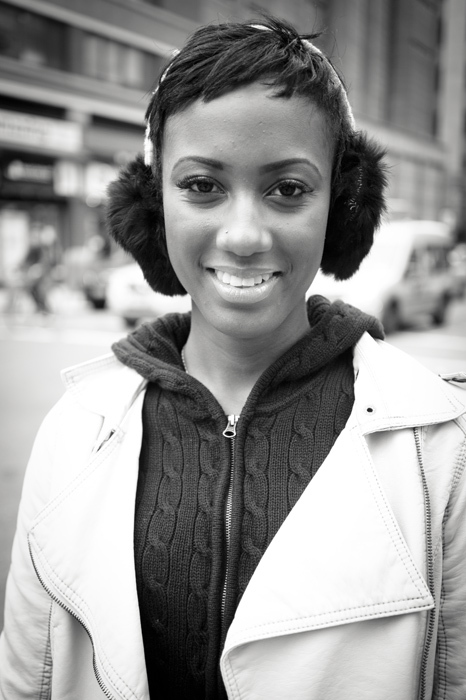 Categories: Women | Tags: beautiful, black, fashion, new york, photography, street portrait, woman | Permalink.